Not for me, seems to be fetching strong money though!! Sorry I should say asking strong money, 0 bids yet! A nod to the CGT with the offside near side wheel colouring, except rather than just blue/red for the centre locks the entire rim is coloured. 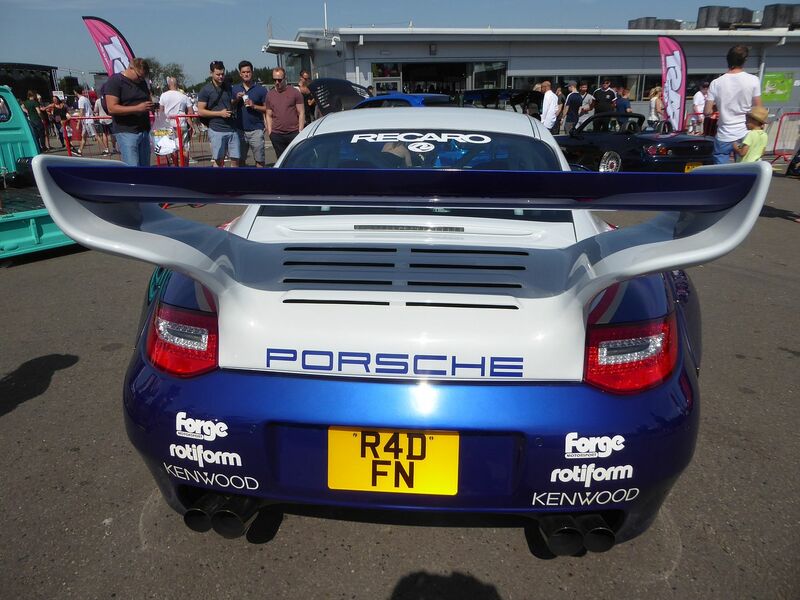 Same bodykit as seen on a UK version at Donington 'Trax' and Goodwood FoS 2018. I think the car owner is using psychotropic drugs and the car is probably on prozac due to a severe case of PTSD. I've not seen this angle of the car before. Now I have, I must say that rear wing looks complete and utter gash! 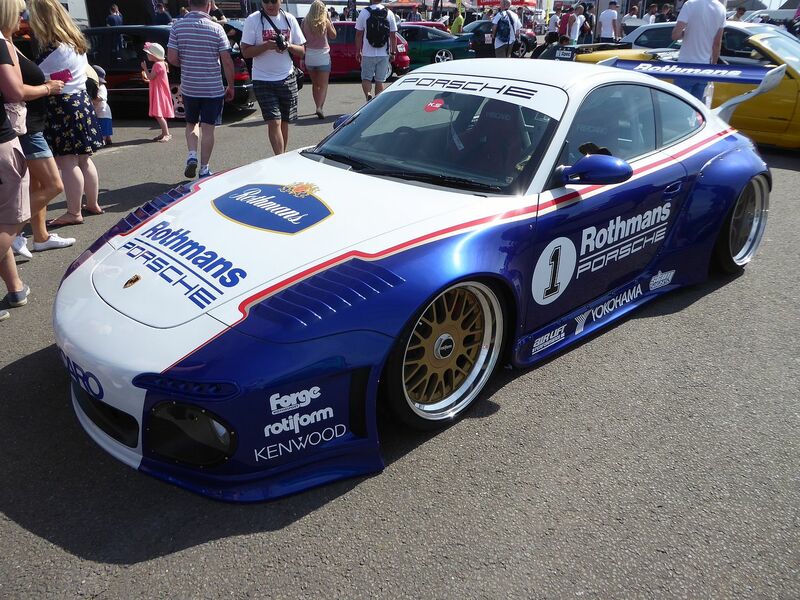 The Rothmans car, pictured above, as seen at Donington and Goodwood is also for sale.